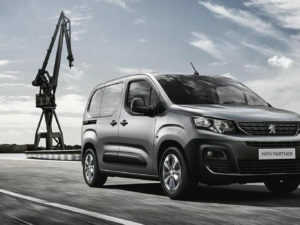 Peugeot have not compromised on design, the Rifter is elegant, robust, agile and powerful. 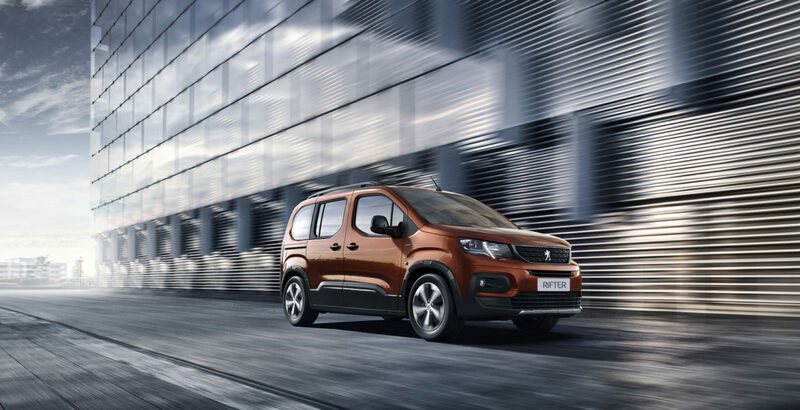 It’s short, high bonnet and increased ground clearance gives it a more SUV-like style. 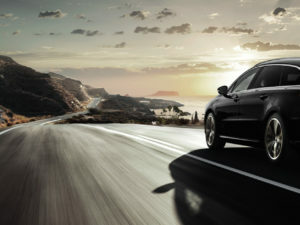 Its integrated light signature and vertical grille really offer up a balanced, compact and dynamic silhouette. 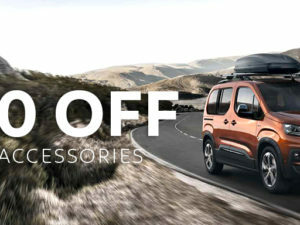 The front and rear light clusters of the All-New Rifter suggest a more sporty look and styling. 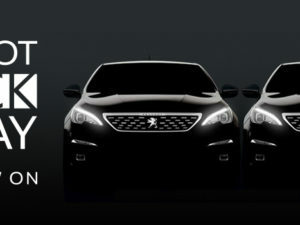 Not only this but Peugeot have designed a GT-Line which blends style with elegance and incorporates a Zenith roof. 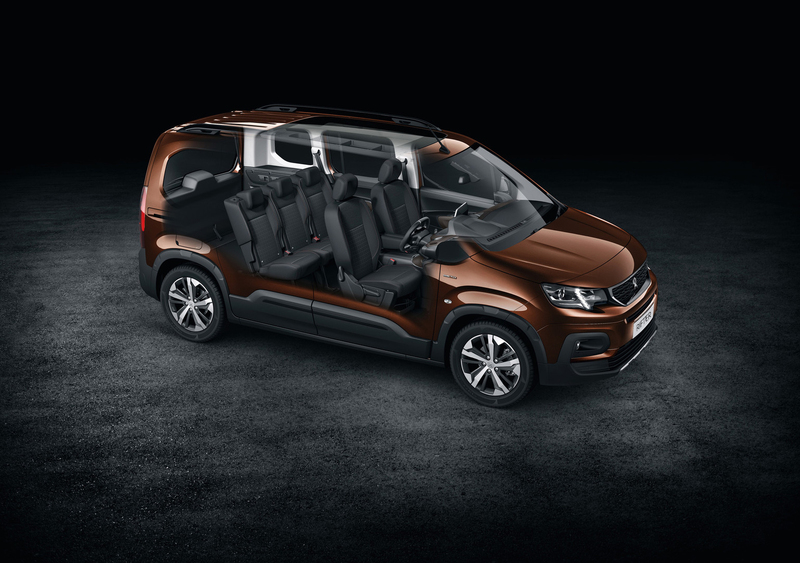 One thing that clearly stands out about the Rifter is the amount of space available to you and your passengers. It’s available in two lengths, standard & long and has been designed to adapt to your needs. 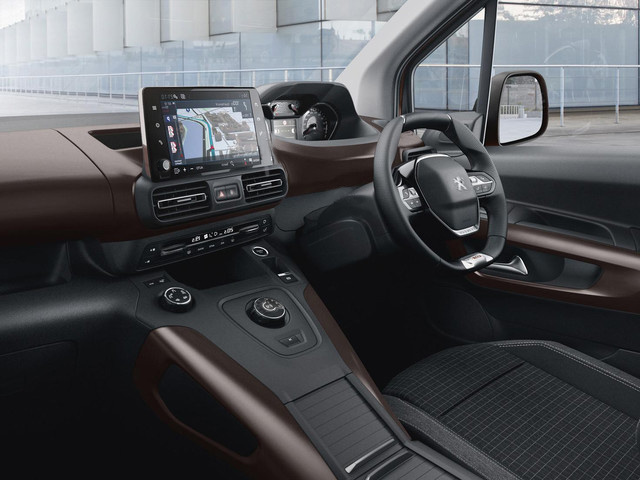 Available on the Rifter are two sliding doors, opening rear tailgate window, 3 individual folding rear seats with Magic Flat function, boot space of 775 to 3,500 litres, Zenith roof on GT-Line and available in 2019 a 7 seat version. 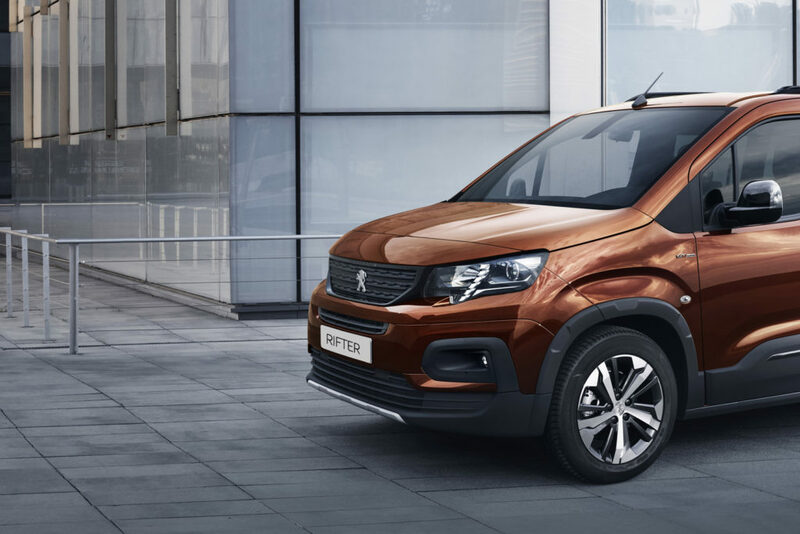 With Connected 3D Navigation, Mirror Screen functionality offering both CarPlay & Android Auto smartphone compatability via the colour touchscreen, PEUGEOT Connect SOS & Assistance and smartphone charging plate, the all-new Peugeot Rifter boasts enhanced connectivity.